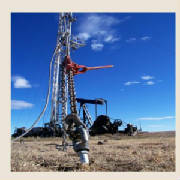 LAST CHANCE SERVICES is an earth anchor sales and installation company. 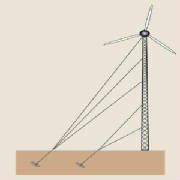 We use the patented MANTA RAY® earth anchor system, manufactured by Foresight Products, LLC. 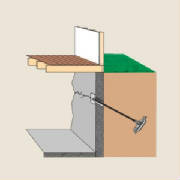 Exterior soils can cause basement / foundation and other wall types to bow and buckle. 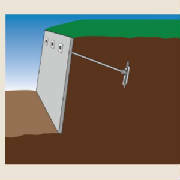 Simply core a hole in the wall, drive and load test anchors to stabilize and stop wall movement. 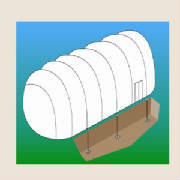 From inflatable air domes to large rapid deployment re-locatable structures. Simply drive anchors, load test and attach to structure. MANTA RAY® earth anchors provide instant / effective stabilization with no grouting and no soil disturbance for both temporary and permanent excavation shoring applications. A superb and easy anchoring method to secure sheet piles. 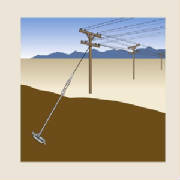 Instant anchoring to provide overturning stability and protection. 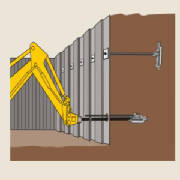 MANTA RAY® earth anchor tie backs allow minimum excavation for mechanically stabilized earth walls. 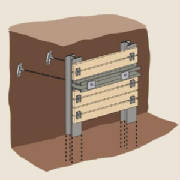 This allows BLOCK / GEOGRID walls to be installed where excavation is not practical. Existing anchors are tested to your specifications and replaced if needed. 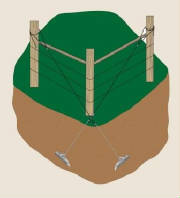 Ideal for fencing, with a variety of anchor models for any application.